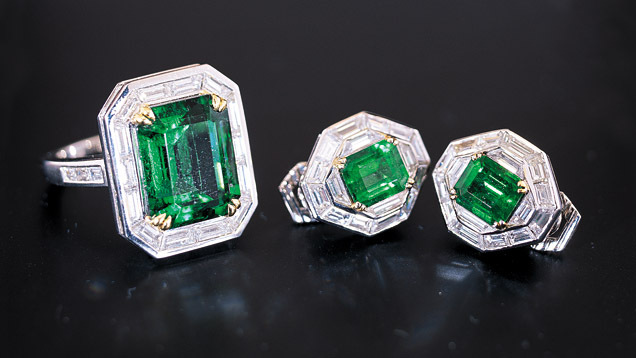 Emeralds set in jewelry have lasted for centuries. With the proper care, the emeralds in today’s jewelry will do the same. Courtesy Color Masters. 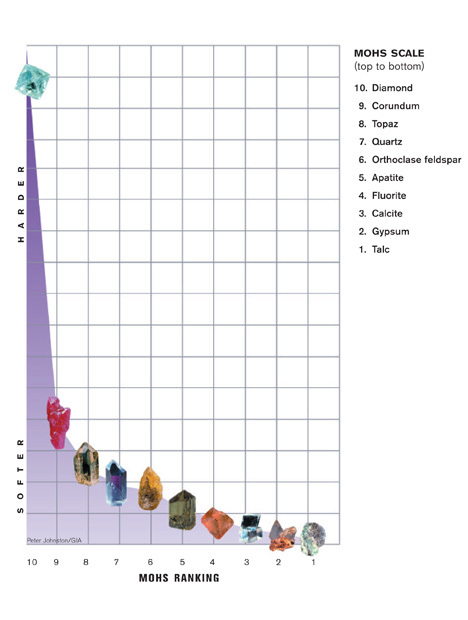 Emerald rates a 7.5 to 8 on the Mohs hardness scale. Heat can damage emeralds, especially by extending existing fractures. Light and chemicals can cause the oils, resins, and polymers used to fill surface-reaching fractures to alter in appearance or deteriorate.